With Doomben’s biggest racing day on this weekend we are expecting a big turn out at the track with plenty of fillies in racing as well as drinking! 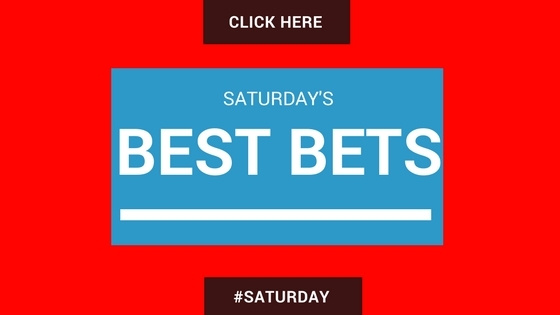 We have found one of Saturday’s Best Bet that has been smashed from $2.35 into $1.65 in race 6. The track had is rated a good (4) in Brisbane today with Sydney a Heavy going due to 4 days of rain. 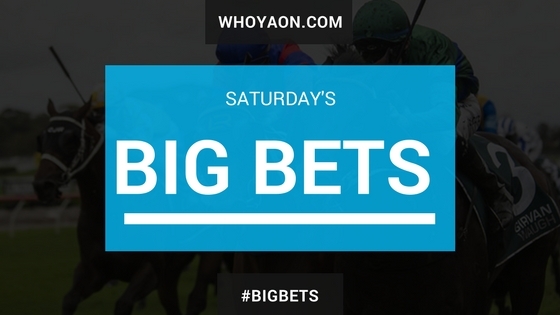 Back to Flemington this week and there are a couple of high rated horses that should get the money today! Race 8 #8 Mackintosh $7 (William Hill) – Is a FIRST UP KILLER. Trialed well and to the eye he looked good to go here. Waller know’s how to bring his horses to the Brisbane Winter Carnival and this is no different. Has from behind horses like Scales of Justice, LeRomain and Stratum Star. Loves the distance and has never lost both first up and at this track. Gets the inside draw and will scoot up the inside and be just off the pace in the run.